Before there was Diane Arbus, before Vivian Maier, there was Alice Austen of Clear Comfort, Staten Island. She had an indefatigable nature and overcame the social expectations imposed on women of her time (1866-1952) with dedication to her passion: photography. 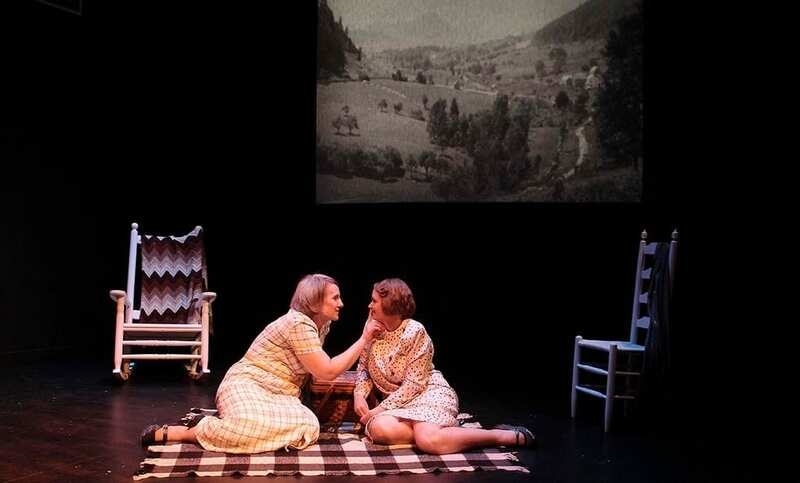 In this production smartly directed by Kathi E. B. Ellis, Alice’s life from age 11 to 84 is compacted effectively into just under two hours. We see the life of a Victorian girl boisterously overcoming social obstacles and embracing her very own freedom of expression and affection. She eschews what other women succumb to – a world ruled by men. She cleverly wrangles out of the domestic delights of a Victorian married life in favor of adventure. And even though Alice was not a spokesperson for women’s rights, she embodied the right to be herself and fulfill her passion to photograph all the life around her. 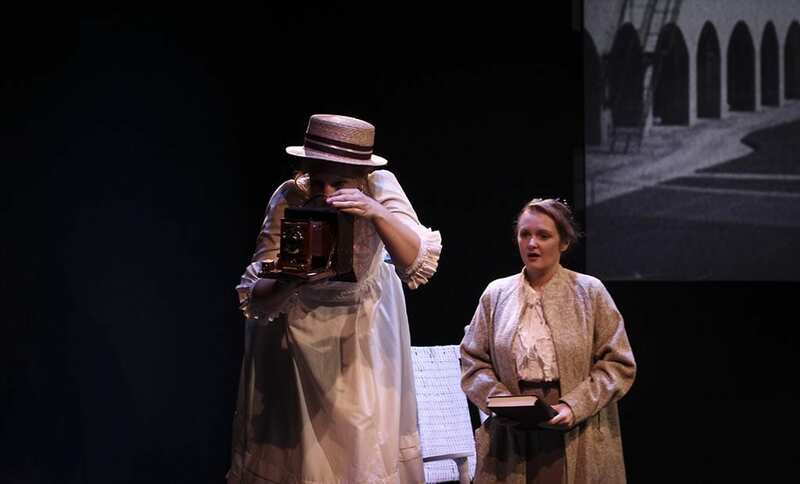 The evocative all-white set in this intimate black-box theater designed by Christé Lunsford, featuring a beautiful 19th century camera mounted on a delicate tripod, informs with a wonderful simplicity and transforms as we travel through Alice’s life. A huge backdrop screen flashes Alice’s black and white photos primarily of her home, Clear Comfort on Staten Island, where she lived for more than 70 years of her life. It is to Clear Comfort that she will return after her many trips and it is Clear Comfort she will finally attempt to save from the economic ravages of the Wall Street Crash of 1929. In many ways Clear Comfort not only nurtures her artistic abilities but is a metaphor for her social and economic rise and decline as both crumble despite Alice’s valiant efforts. Her trials are not fought alone. 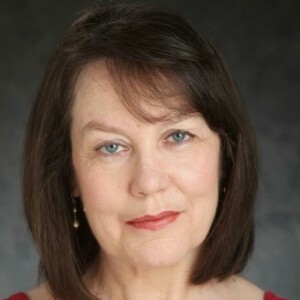 Her true love and dedicated companion, Gertrude Tate (played with tender sympathy by Laura Ellis), is by her side through it all. 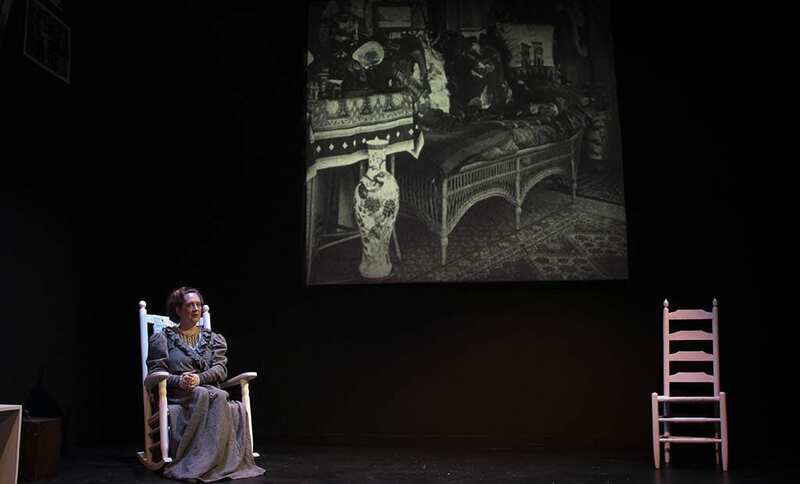 At heart this play is an historical recap of Alice’s life. Frequently family members and those who present social strictures and expectations, such as her rather silly suitors, are sketchy characterizations whom Alice easily defeats with her wit and intelligence. They are never serious obstacles. Not even when she falls in love with Gertrude. Their relationship is deep and long-lasting. 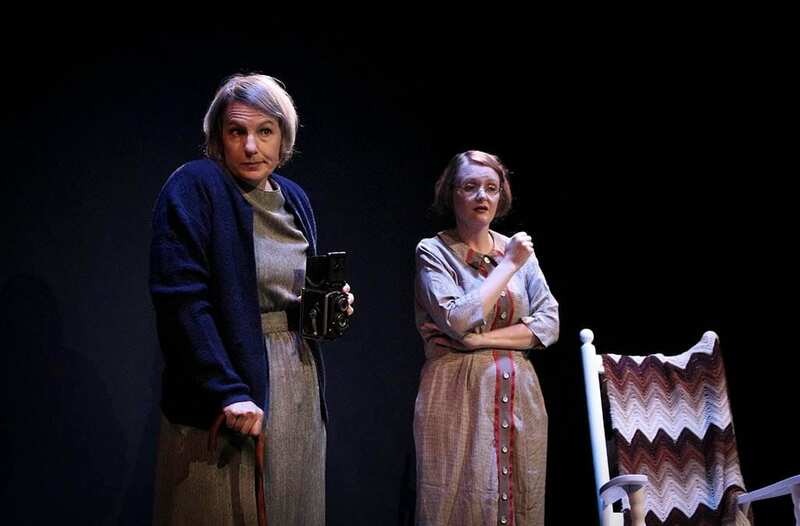 Ms. Rice is concerned with the connections created by the past with the present, and in this play, connections between Alice’s photography and an editor, Oliver Jensen, and his determination to find her negatives in the 1950s. Joseph Hatfield as Oliver Jensen is most effective when dealing directly through time with Alice. 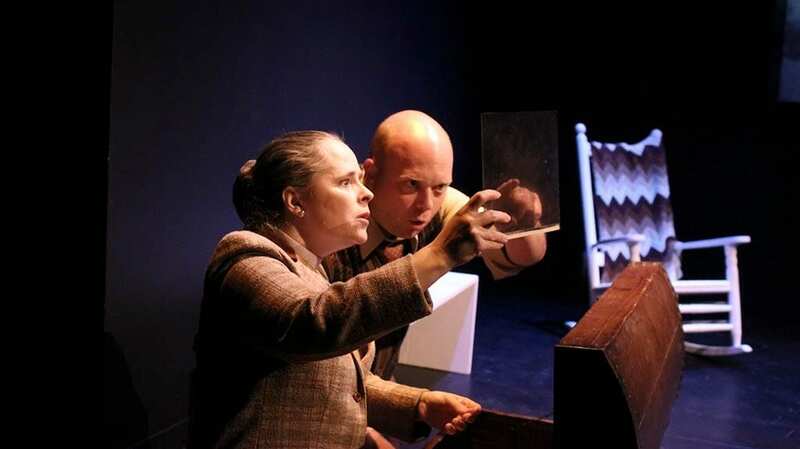 Rice and director Ellis have created this fascinating connectivity because otherwise Alice Austen would probably be lost to us today. There are moments when the linear progression of Alice’s life is suspended. She and Jensen are spotlighted. Friends and family appear in the dark as mimes. These scenes create a very special spiritual connection between the two despite separations of time and space. Not so with Jensen’s quasi-romantic subplot with the Historical Secretary (Trina Fischer). While acting as a kind of conventional counterpoint to the unconventional relationship of Alice with Gertrude, it often distracts from what really interests us: the life and loves of Alice Austen. We are grateful to Ms. Rice and Ms. Ellis for presenting this life to us.